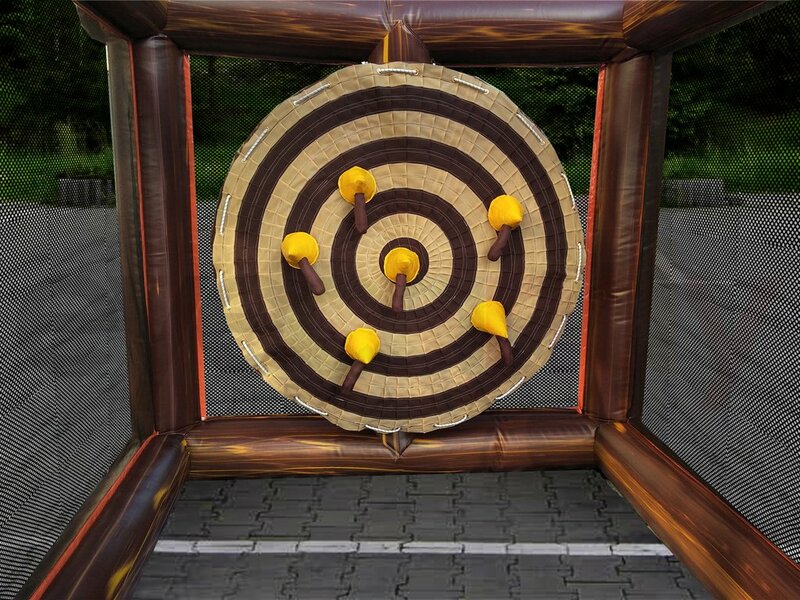 We’ve transformed this famous western themed attraction into a safe and fun inflatable game for players of all ages. 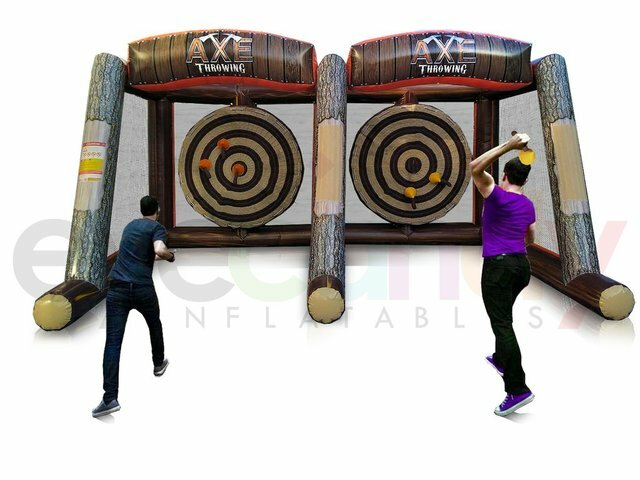 Challenge a friend in a head to head battle with the double unit or take turns getting closest to the bullseye in the single game. Both units come equipped with specially designed velcro axe game pieces.